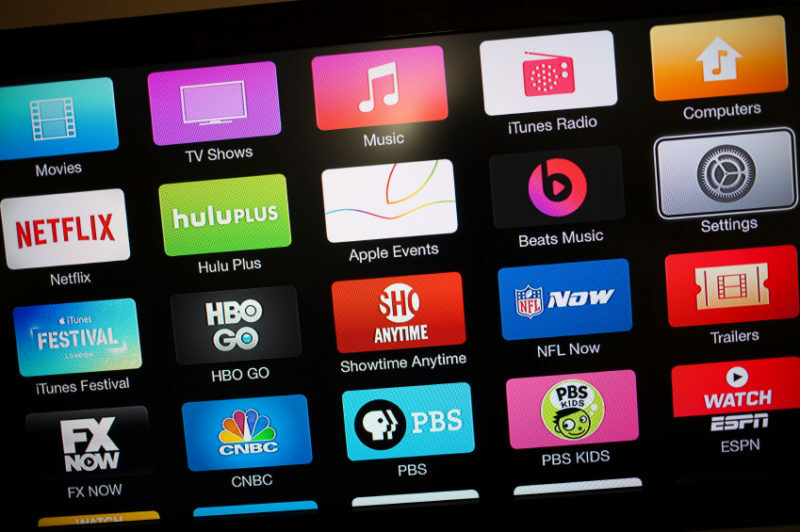 Top 3 Streaming Video Players to Buy ; Long gone are the days when you had to get cable subscription for watching your favorite TV shows and movies. In today’s advanced world, you just need a media device and connect it with your TV. With the help of a streaming video player, you can convert your normal TV into a smart TV. This is the perfect way to enjoy famous movies and shows on platforms like Prime Video, HBO, Netflix, and Hulu. With so many choices many choices, it gets challenging to choose the best streaming video players. You don’t want to end up with a service that doesn’t suit you. When selecting the device, you need to focus on factors like features the media player offers, the platform of your choice, and compare the specs and prices. To make it easy for you, we have listed the best streaming video players that you can buy. Have a look! This tiny box of the media player is the top choice that is worth every penny. A great thing about this device is that it offers several apps both, HDR and 4K. Many people prefer it because it is easy to use. Another reason for choosing this device is that it provides a stronger app catalog including Vudu service and YouTube app. This device will enable you to search all third-party apps, unlike Amazon that promotes their content. 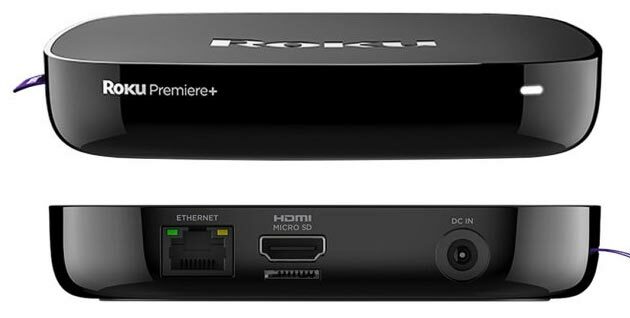 When you pay the subscription of this streaming video player, you can watch all the content for free. The things we didn’t like was it had no Dolby feature and doesn’t have voice support. Overall, this streaming video player is wonderful for providing the content that looks well on the big screen. 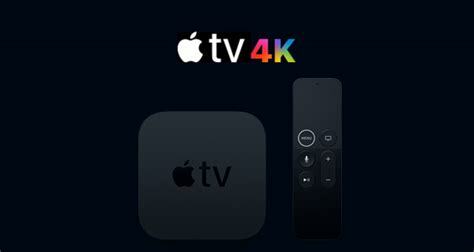 Apple TV 4K is a little expensive media device that offers a polished experience. This is an amazing choice because it is capable of supporting Dolby Atmos, 4K, HDR10, and Dolby Vision. If you want to use all the features on your high-end TV, then this is the right choice. Additionally, the iTunes store has a wide range of content that you can enjoy. When it comes to user interface, it is convent to use along with being stylish and modern. This device features voice search, enabling you to have an exceptional user experience. The cons of this device are that it doesn’t support YouTube in 4K and some apps don’t allow purchases. However, it is good for providing an excellent opportunity to enjoy your favorite shows and movies. The Cube is more than just a streaming device, it allows you to control your entertainment system. This replaces the remote of your TV completely. It will be an entertainment hub as it is the best combination of Fire TV Stick and Echo Speaker. You will be able to use Alexa assistant to control your TV, and other equipment. Moreover, this will help you have easy access to the streaming services you like. Therefore, these are the best streaming video players that you can get for having a quality time with your family.